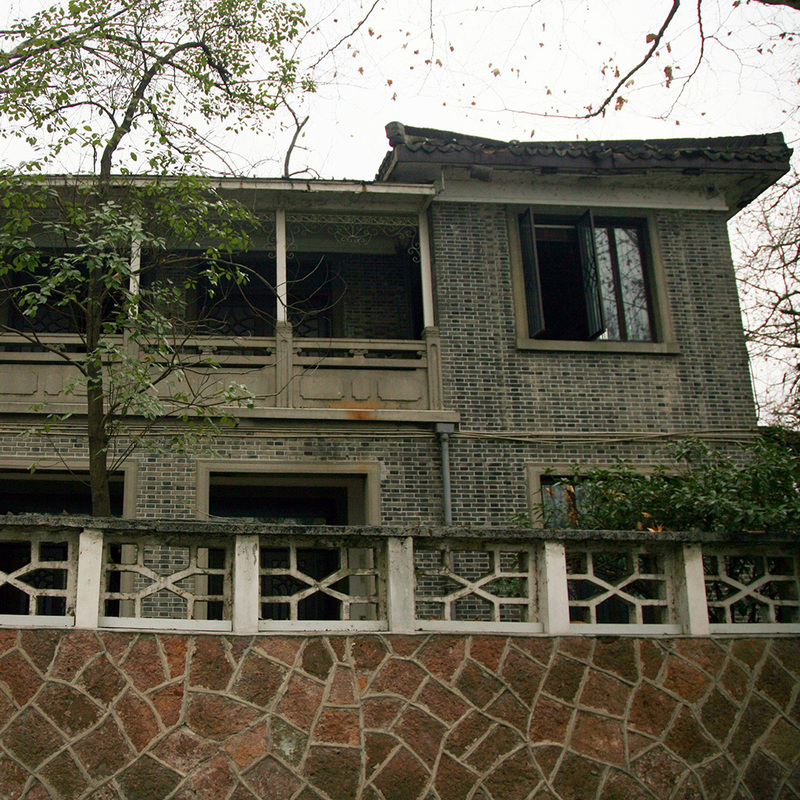 In Hangzhou, Zhejiang province on the mainland of China, an old residence of former Taiwan president Chiang Ching-kuo – designated as a historical site, no less – has been turned into a McDonald’s, sparking a bit of controversy from some Chinese citizens. According to the Guardian, Chiang briefly lived in the house in 1948 before he was forced to flee to Taiwan after his father, nationalist leader Chiang Kai-shek, was defeated by the communists in the Chinese Civil War. Apparently, despite its historical designation, the building had been looking for a suitable tenant for years before finally landing the McDonald’s. And the fast food burger chain wasn’t even the building’s first adulteration; a Starbucks opened shop in another part of former residence last month. Unsurprisingly, some people weren’t happy about the decision. “Why haven’t they opened a KFC at Yan’an [the birthplace of the Communist party revolution]?” a user posted to the Chinese social media website, Weibo. That said, according to another source, McDonald’s has maintained the house’s original structure and kept its Chinese style. Only a subtle set of McDonald's golden arches acts as signage on the exterior, which isn't enough for us to still not feel like it looks like a haunted house.